Polish airline Enter Air welcomed its maiden Boeing 737 MAX on December 4 in Warsaw. This is the first out of six aircraft of the type expected by the carrier. The second one, which is also acquired via a financial lease with DVB Bank, is expected within several weeks. The new addition will be deployed mainly to domestic routes in Poland next month. The company revealed that other European tour operators also expressed their interest in using the aircraft for their operations. Grzegorz Polaniecki, management board member of Enter Air, expects better operational efficiency as a result of the new aircraft, which shall entail improved overall results. The carrier will consider adding a few more MAX 8s in case it is pleased with the performance of the aircraft. 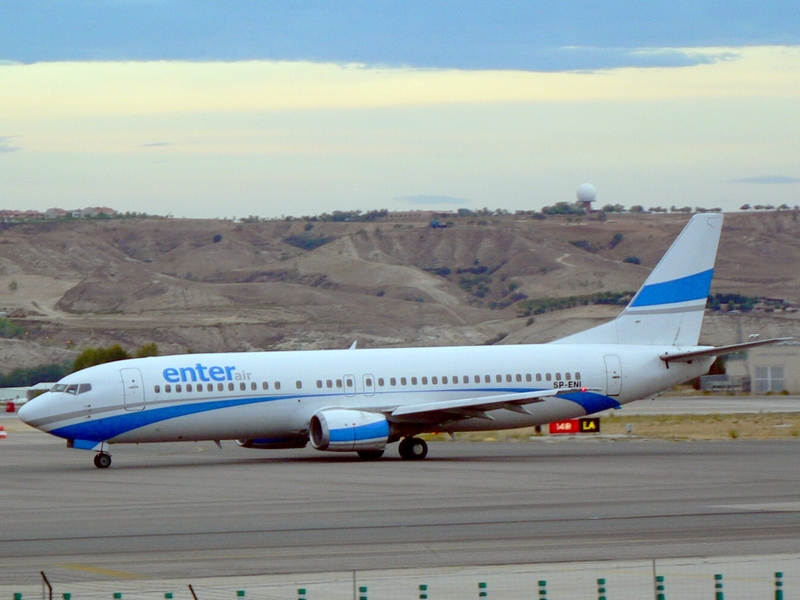 Enter Air has started modernizing its fleet of 737-400s and 737-800s by substituting the aircraft with the re-engined type of jets. It even took delivery of a 737-800 in November under a five-year operating lease.